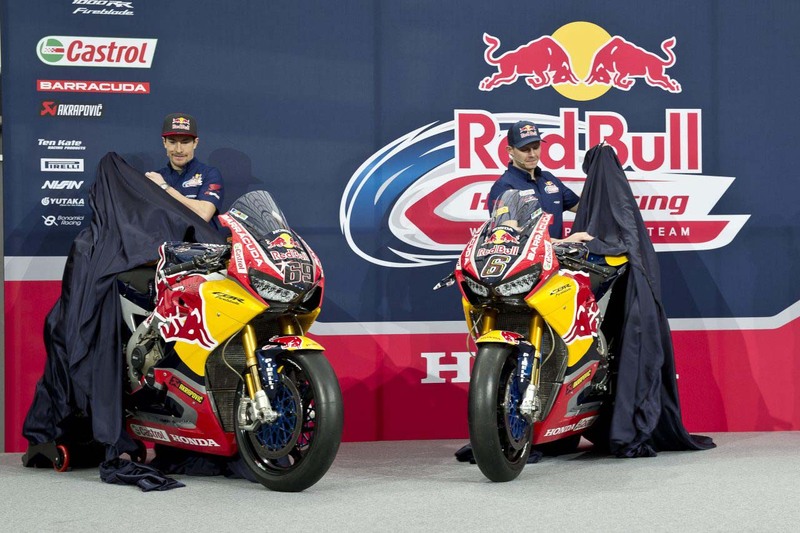 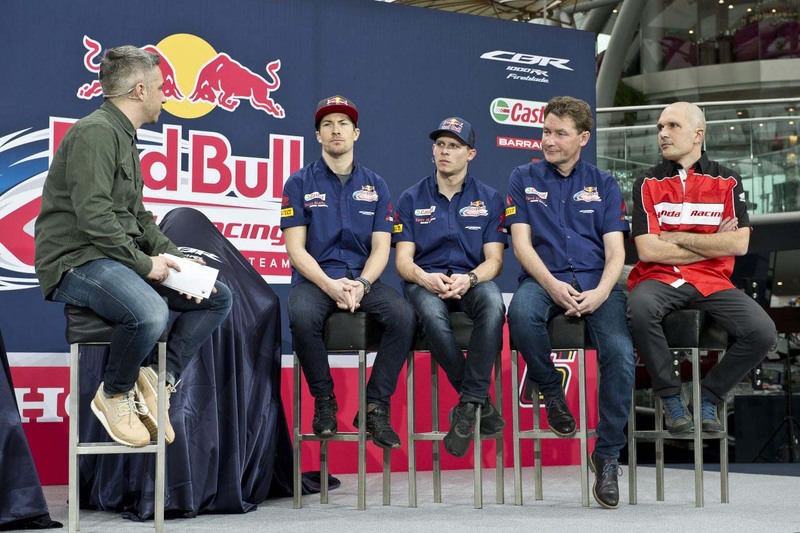 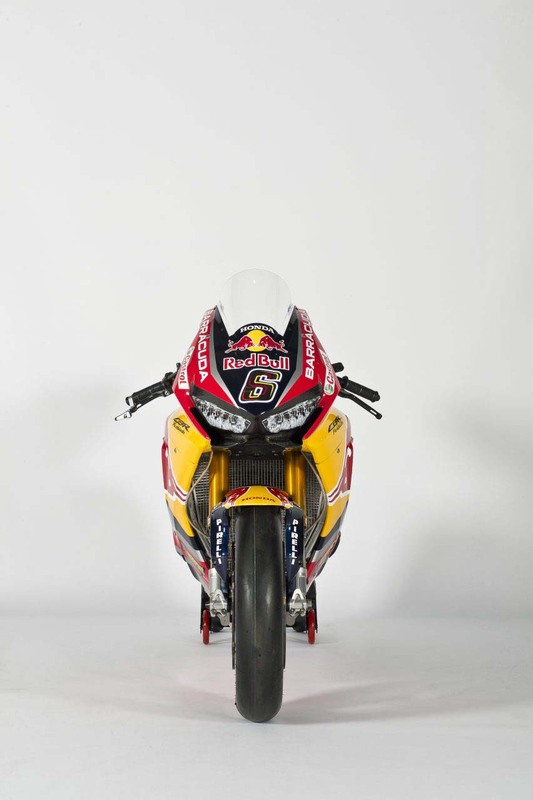 In an airplane hangar in Austria, Honda’s World Superbike team unveiled its wings…that is to say, the Red Bull Honda World Superbike Team debuted in the energy drink’s Hangar-7 facility in Salzburg today. 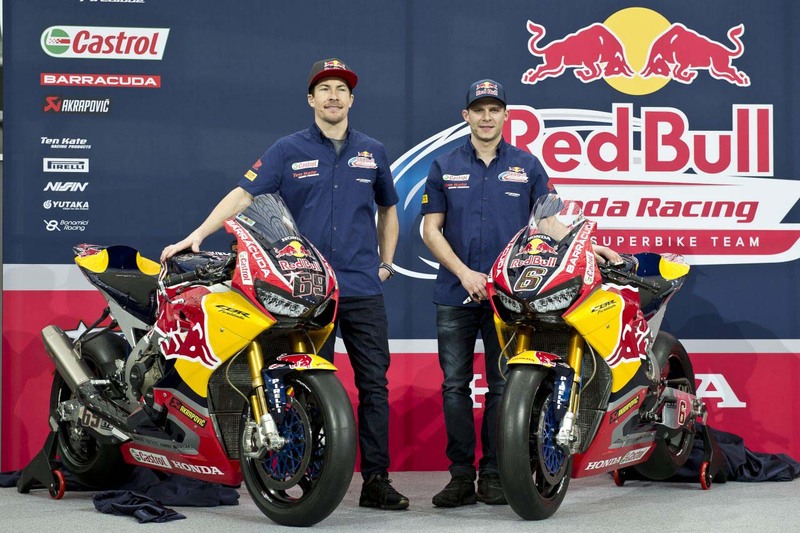 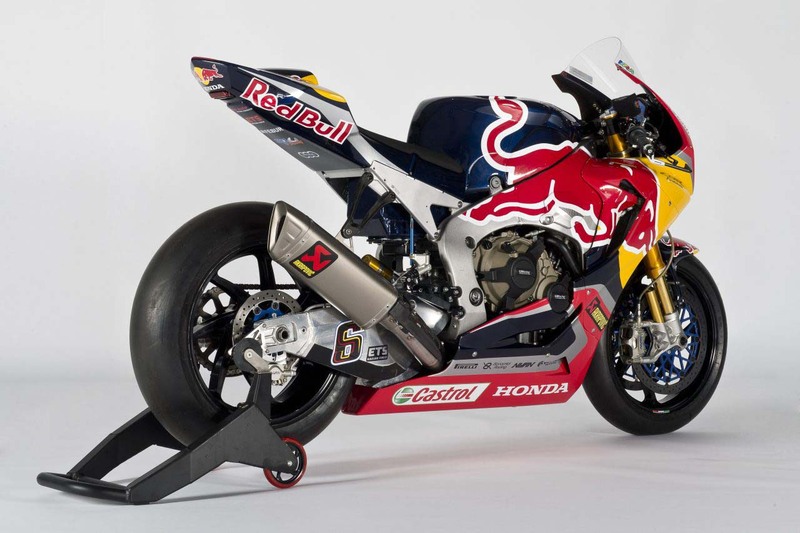 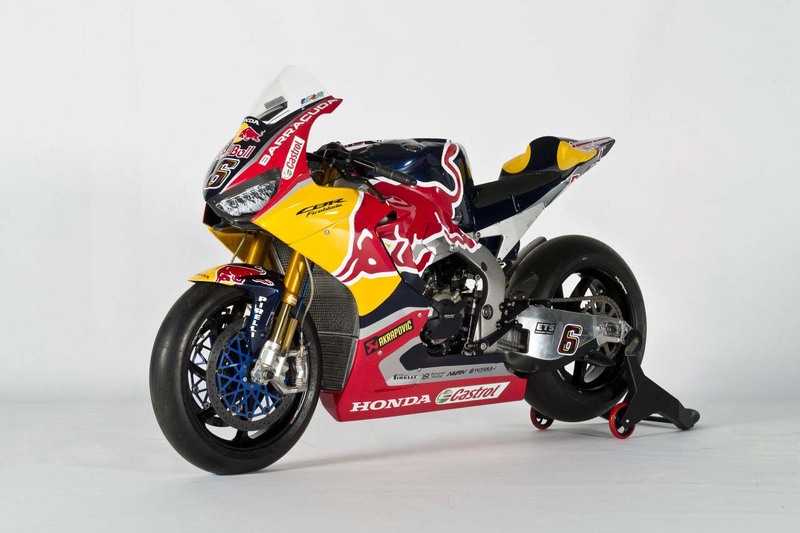 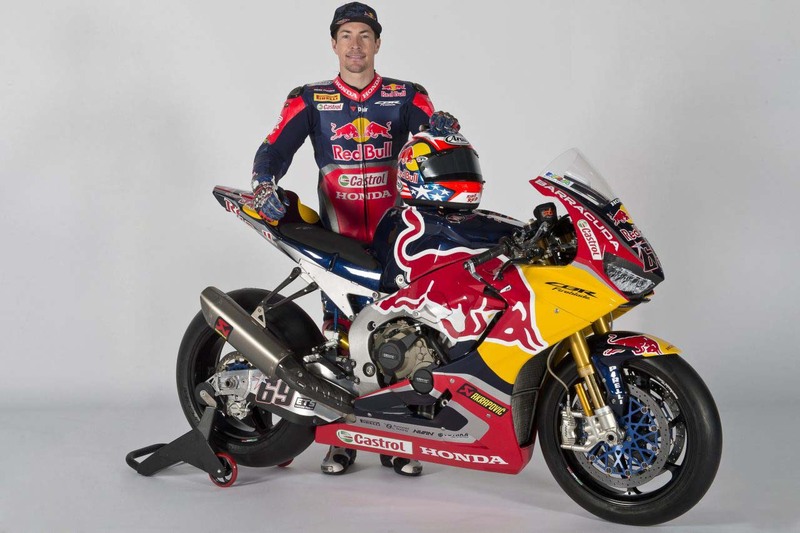 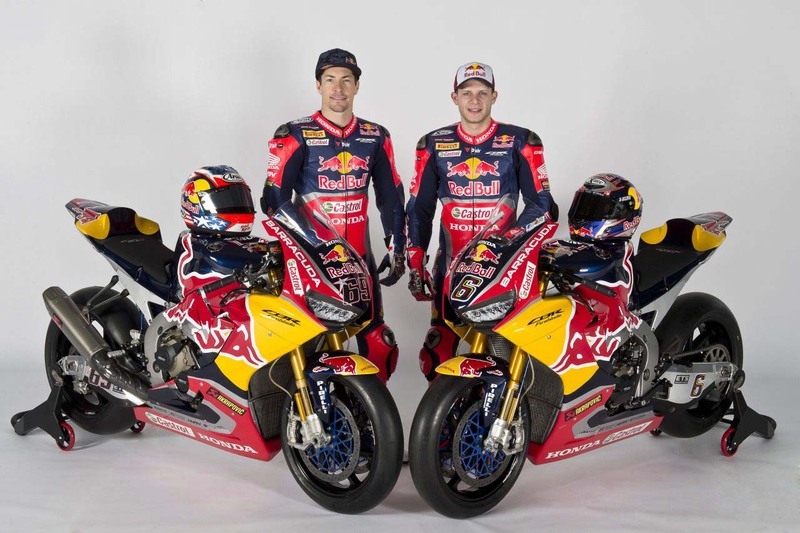 As the name implies, Red Bull will be the title sponsor for Nicky Hayden’s and Stefan Bradl’s World Superbike title bid this year, on the updated 2017 Honda CBR1000RR SP2. 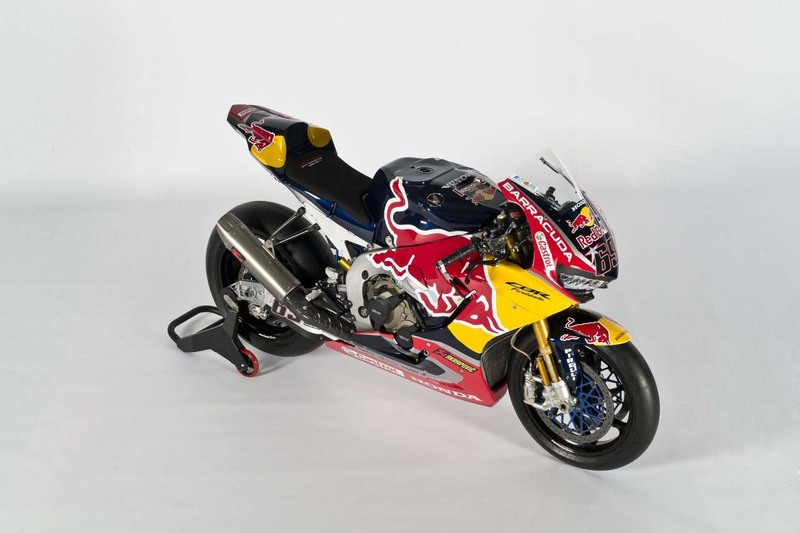 This is the first time that Red Bull has been a title sponsor in the WorldSBK paddock, though the energy drink company’s livery can be seen on variety of bodywork throughout motorsport. 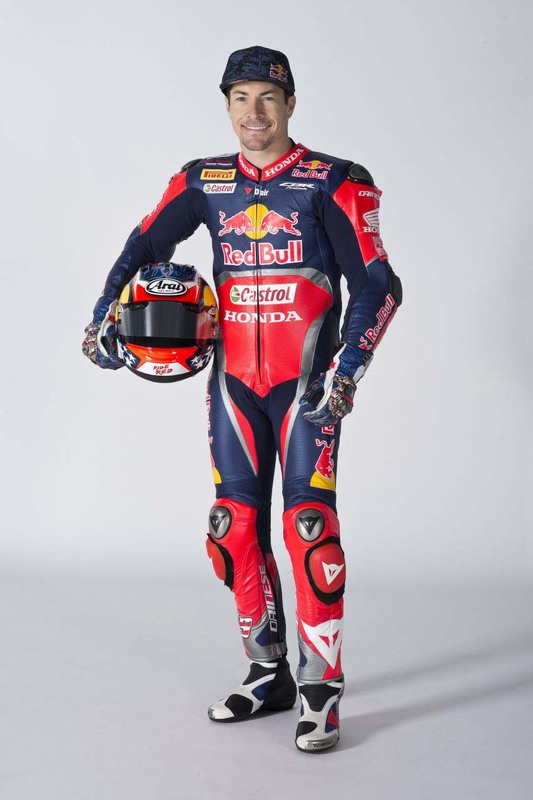 “It’s going to be a very interesting partnership with Honda and Red Bull, which is undoubtedly an amazing brand, and one that has been supporting me for my whole racing career. 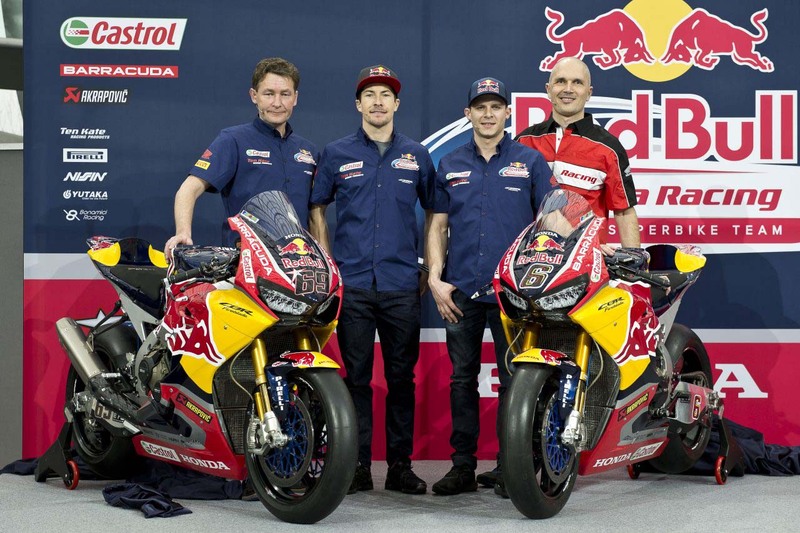 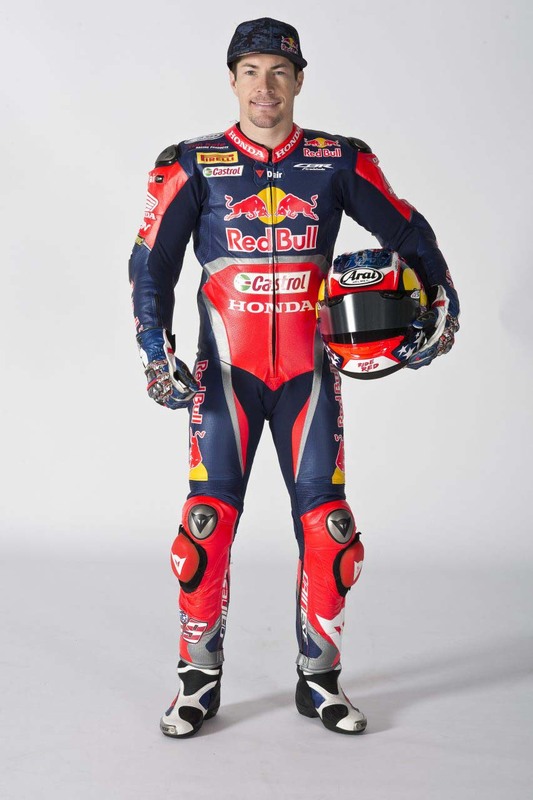 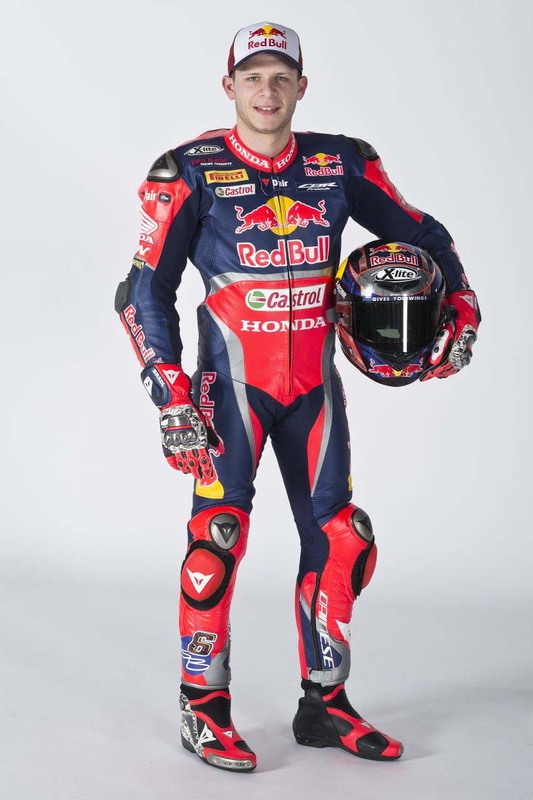 I’m really happy to be a Red Bull athlete and even happier now that it has also become the team’s title partner,” continued Bradl.